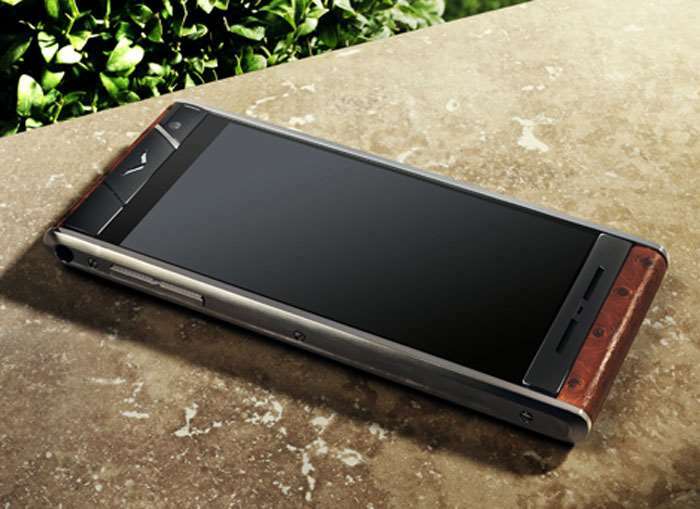 Luxury smartphone maker Vertu has signed a $40 million deal with TCL Communication and the company will be making 30,000 handcrafted smartphones for Vert. Vertu was purchased by entrepreneur Hakan Uzan back in March and here is what he had to say about the new deal. Vertu has sold more than 500,000 smartphones worldwide and prices for the handsets start at around £7,500.